President Obama just signed into law the Microbead-Free Waters Act, which bans the sale and manufacture of plastic microbeads in personal care products. The ban on microbeads in products such as body scrubs and toothpastes will take effect beginning July 1st, 2017. The decision is huge for the safety of our waterways, as well as those who use them. 8 trillion of the pinhead-sized microbeads are released into waterways every day in the US alone. Fish mistake the beads for food and absorb toxic chemicals, which is then harmful for those who eat the fish. 90 percent of seabirds were also found to have ingested the particles. 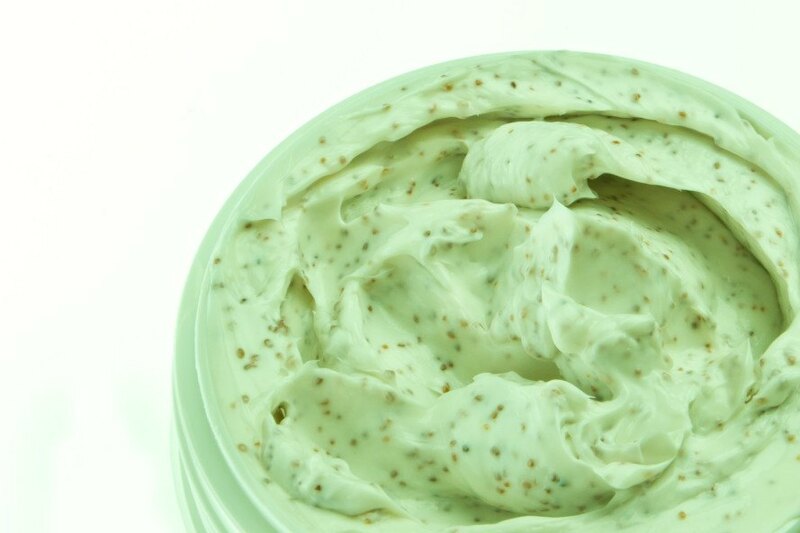 Many common bath products contain harmful plastic microbeads. Plastic microbeads are a toxic pollutant to waterways.